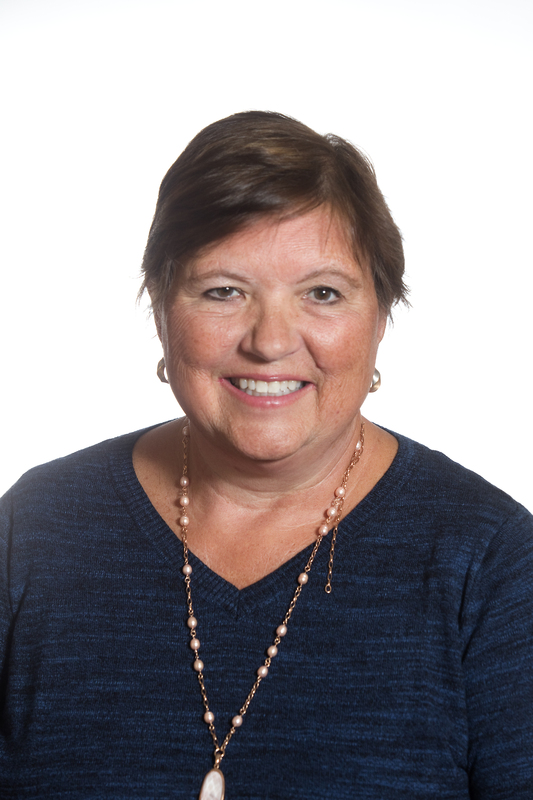 Linda has worked in public accounting since 1982 with experience in accounting, tax compliance and consulting, business advisory services, trusts and estates and is a certified QuickBooks consultant. Prior to joining Innes and Lotito P.C., she spent the past 30 years as a partner of the Geary Group PC specializing in helping entrepreneurs achieve their dreams. Linda Graduated with a Bachelor of Accountancy degree from Walsh College, and also went on and earned a Masters of Taxation degree from Walsh college. Since, she has become a certified forensic public accountant and a certified specialist in Estate Planning, as well as a certified QuickBooks Consultant.